I'm Curious Too: Why Do We Yawn? 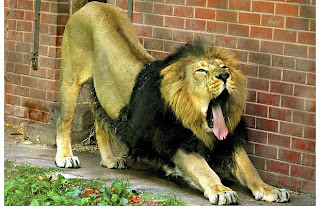 We know that we yawn when we're sleepy. But why yawn? Our knowledge has enabled us to put a man on the moon, and yet we have not the slightest idea when it comes to yawning, something we probably do every night. Even as I'm writing this, I'm actually yawning myself. 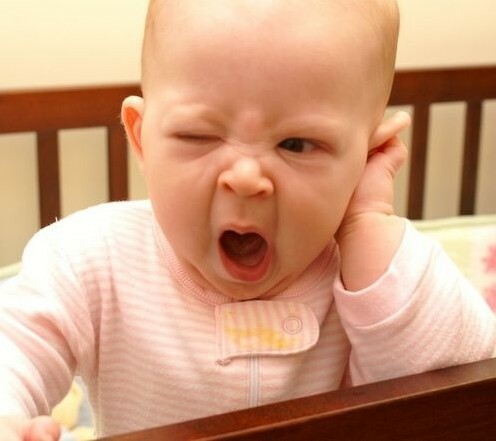 Scientists say yawning is contagious, but I didn't know typing the word is enough make one yawn. yawning causes the walls of the maxillary sinus to expand and contract like a bellows, pumping air onto the brain, which lowers its temperature. 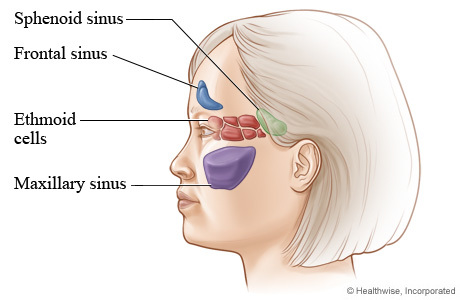 Located in our cheekbones, the maxillary are the largest of four pairs of sinus cavities in the human head. Hack and co-author Andrew Gallup reason that our brain is sensitive to temperature. Whilst computer has a ventilation system to lower the temperature of the central processing unit(CPU), our body resorts to yawning. Gallup tested the idea in animals by implanting probes into rats' brain and recorded the brain-temperature changes. He found out that brain temperature increases in the run-up of a yawn, then starts to decline, before falling rapidly to pre-yawn temperature. He then tested the hypothesis in humans, albeit only in two women that suffer from chronic bouts of excessive yawning, which showed the same trend in temperature changes. The study also helps to explain why humans have sinuses, whose existence has baffled scientists. This is like a unified study of sinus, yawning, and brain cooling, which is very interesting. Still, more tests are needed before we can confirm that yawning cools our brain--two subjects to prove something so poorly understood is statistically unacceptable.